Are you still selling the Supra? 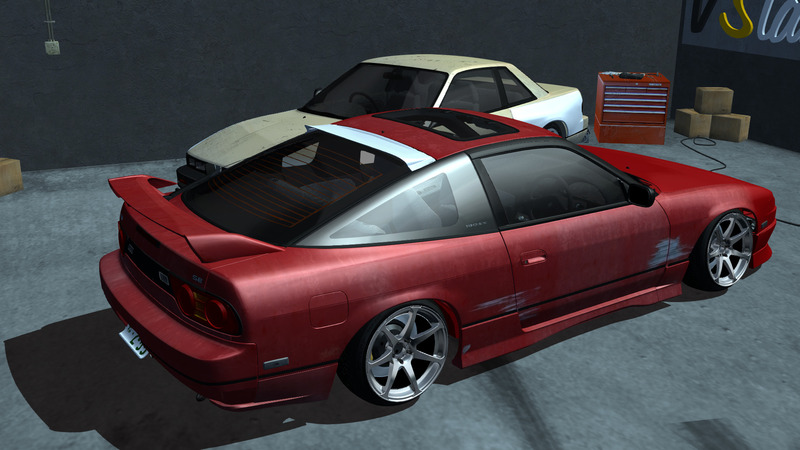 # RealEngine : Hey, japonic. Or do you want to trade? Do you sell another car? # RealEngine : Do you sell another car? # RealEngine : Do you accept V$10,000? I have to save up some money. stretched and low profile tyres, bro i think you're gonna blow them soon lol. you should probably buy some new ones before track day or going back to the local touge. 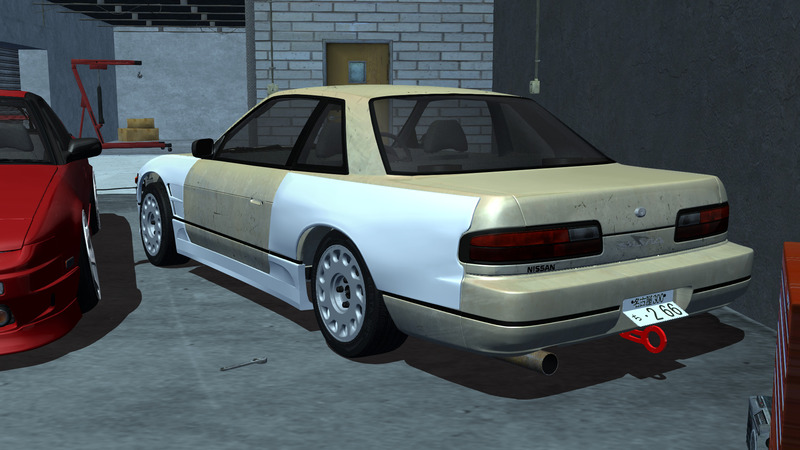 # pixelgalaxy : stretched and low profile tyres, bro i think you're gonna blow them soon lol. you should probably buy some new ones before track day or going back to the local touge. 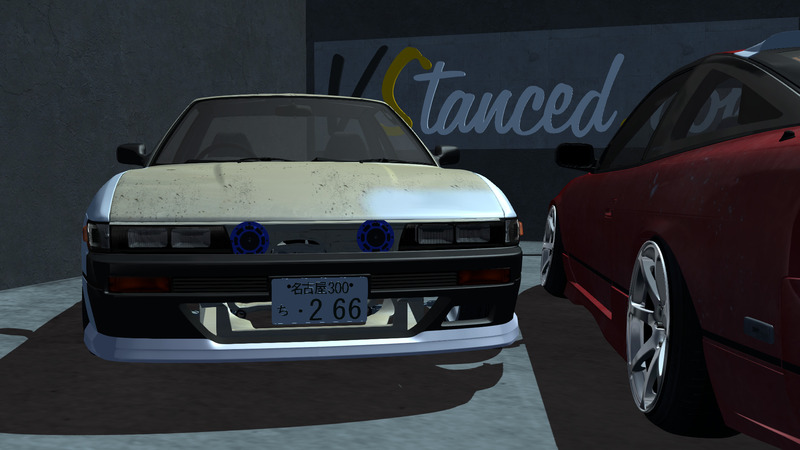 # Mr.Stance : Nice Hachiroku mane ! # Mr.Stance : DAAAAMN SON ! So sweet! Both of them!!! # radcoon : So sweet! Both of them!!! crazy swap. I like it. # Mikingo : crazy swap. I like it. Sweet Hachiroku!!! Turned out so great. How does the new engine feel like? Night vibes in 100% approved and loved !!! # radcoon : Sweet Hachiroku!!! Turned out so great. How does the new engine feel like? The engine is very good, there are still settings to make. God dang , nice 86 you got there m8 !